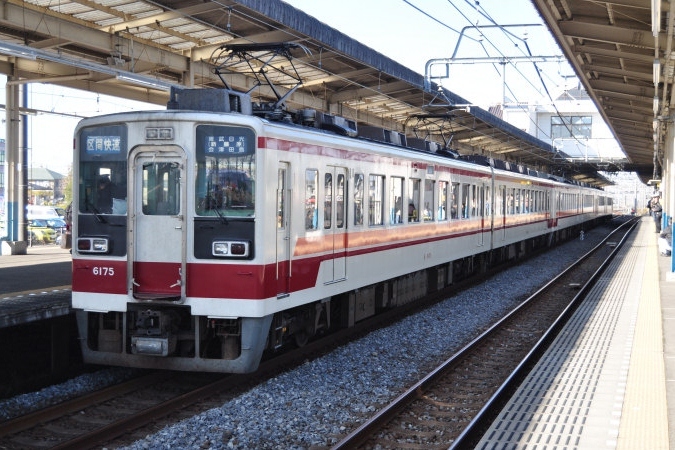 The Tobu Railway Corporation owns and operates the largest amount of rail out of any private rail company in the Kanto region and is second only to the Kintetsu Corporation of the Kansai region on a national scale. 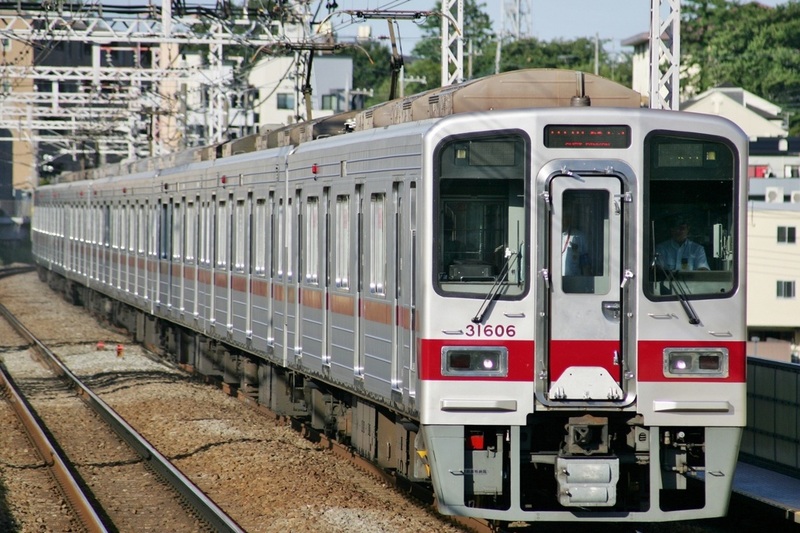 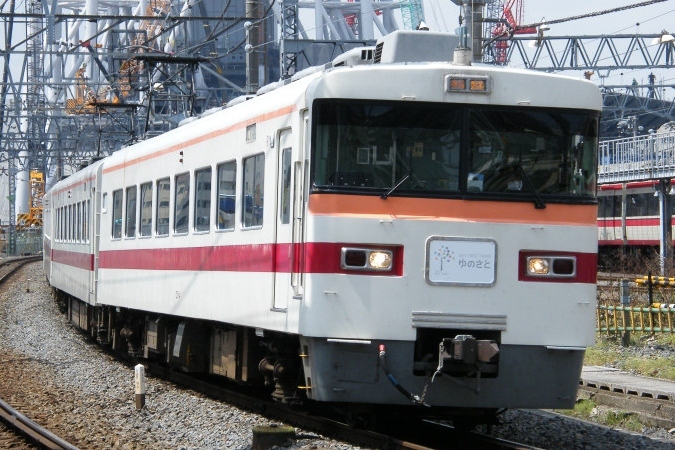 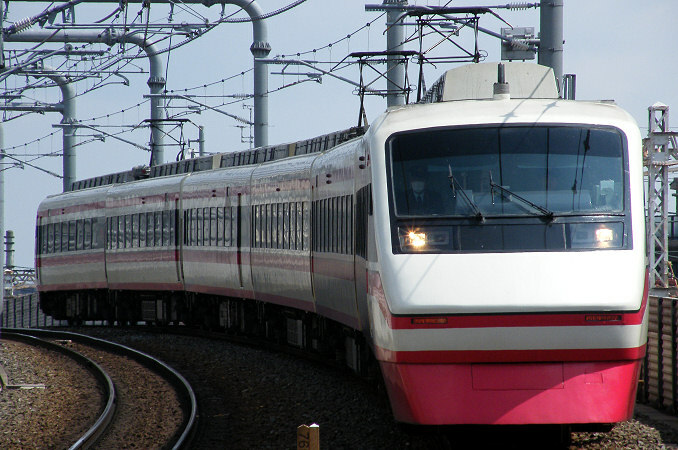 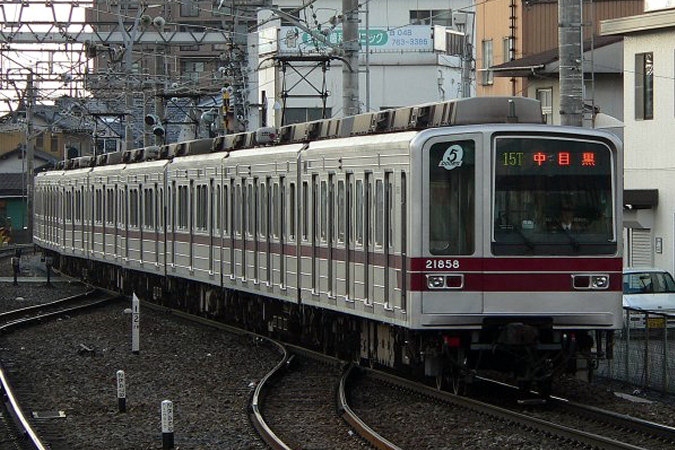 It operates trains in Saitama, Gunma, Tochigi and Chiba prefectures as well as in the Tokyo area. 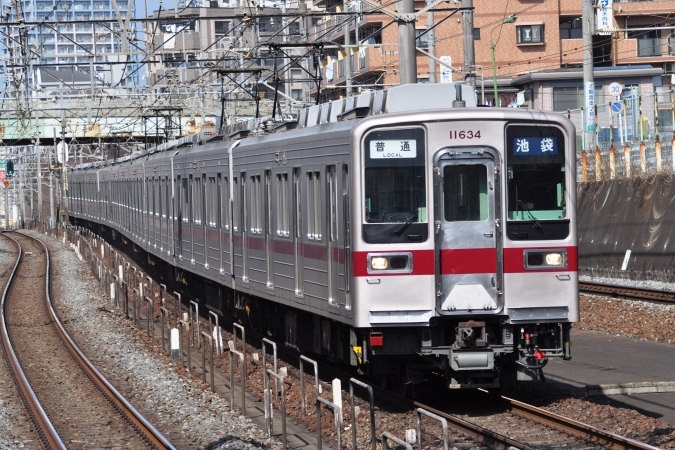 It also owns Tokyo Sky Tree. 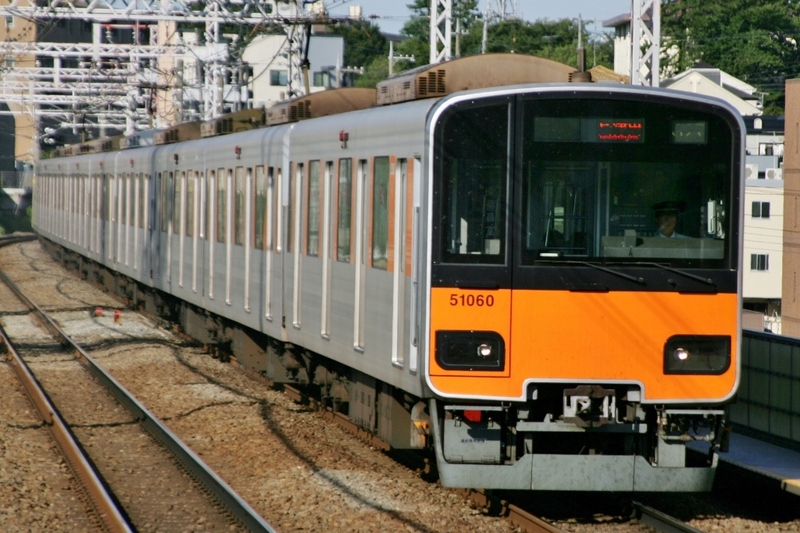 Tobu Railway was founded in 1897 and opened its first line, what is now the Isezaki Line, in 1899. 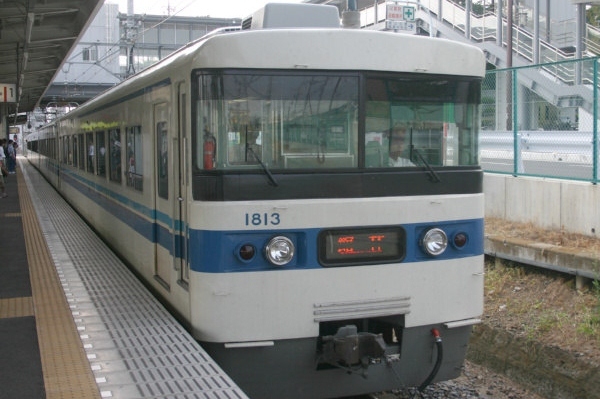 The company bought out many smaller private railways throughout the early and mid 20th century to form what composes its current railway network. 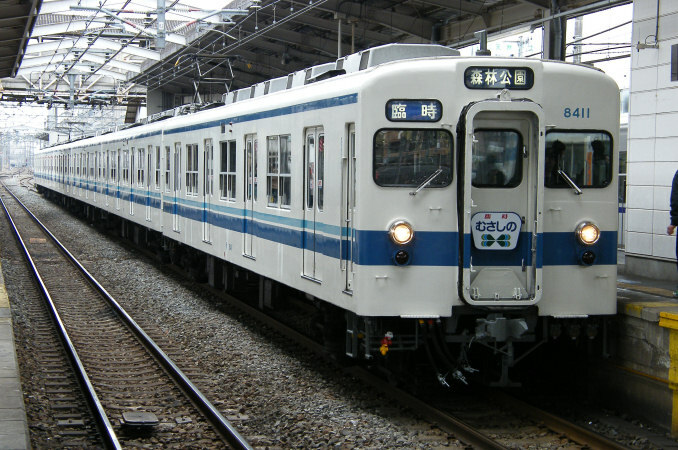 The name comes from the fact that it runs east (To - another reading of the character for east) of the Musashino Plains (Bu - alternative reading for the character Mu in Musashino). 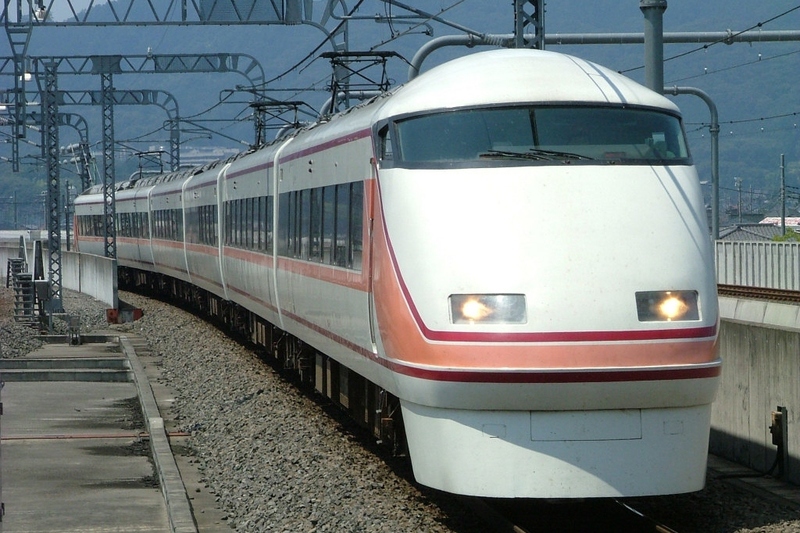 Tobu operates limited express services to tourits destinations such as Nikko and the Kinugawa hotsprings, both located in Tochigi Prefecture. 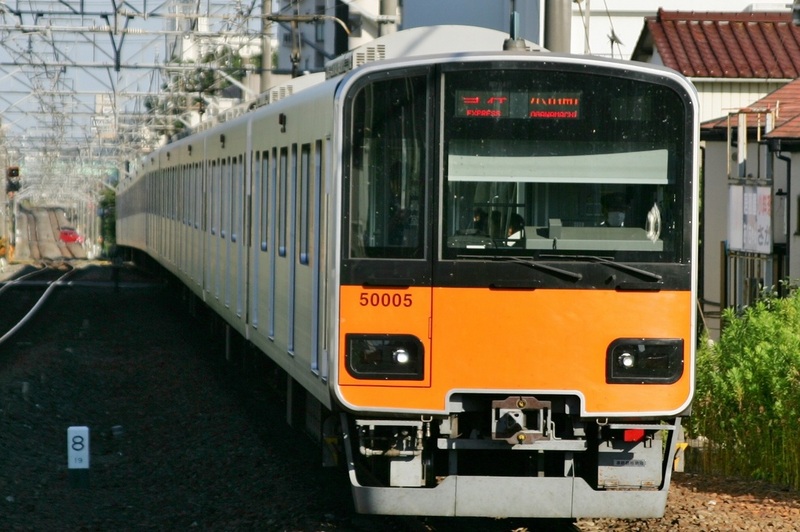 Its regular trains connect smaller outlying cities with the Tokyo area. 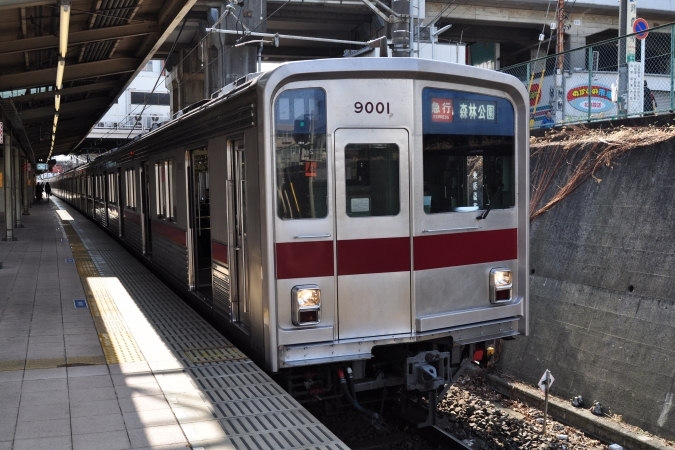 The Isezaki Line connects with the Tokyo Metro Hanzomon Line and Denentoshi Line at Oshiage Station while the Tojo Line line, which currently connects with the Tokyo Metro Fukutoshin and Yurakucho Lines, will continue on to the Tokyu Toyoko Line in 2013.